As much as we love buying makeup, applying makeup, and everything to do with makeup, the lazy girl in us all doesn’t always have the time (or energy) for the precision that a winged liner and red lip look, or a classic smoky eye requires. 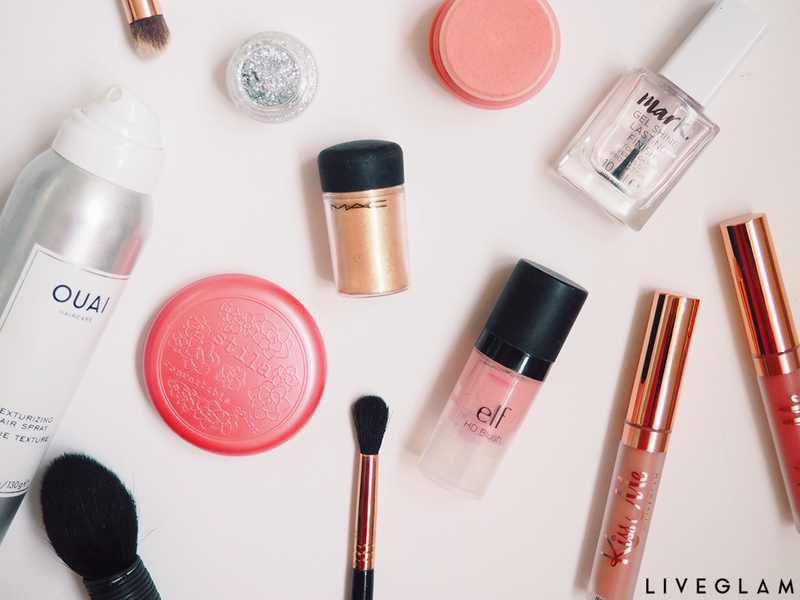 So, in the interests of saving time and satisfying our lazy girl needs, we’ve compiled a list of our fave beauty hacks for when we want the glam without the effort. 1. Picture this. You’re already running late, but your mascara has decided to inconvenience you further by printing itself on to your lids, and you’re now left with eyes resembling those of a racoon. We’ve all been there, right? The solution? Just dip a cotton bud into your micellar water, and wipe away any smudges or mistakes with it! 2. Using eyeshadow, blush, bronzer and lipstick can be a little overwhelming when you were supposed to be out of the front door approximately 6 minutes ago, can’t it? 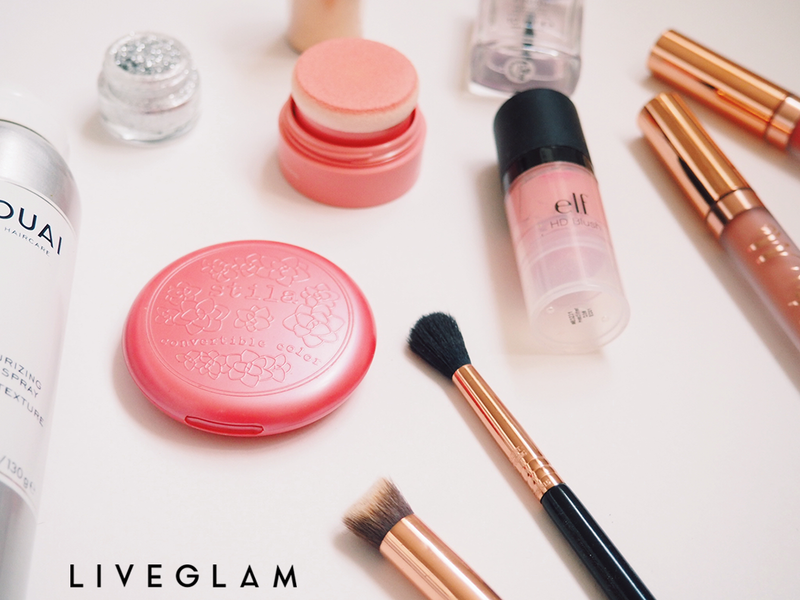 So instead of attempting to juggle a million and one (well, not really) makeup products, try using a brown-based peachy toned cream blusher as your bronzer and blush in one, your eyeshadow and your lipstick! 3. If your fave mascara (that comes with a hefty price tag) becomes dry and starts to flake and clump on you, try dropping a few drops of either your contact solution or eye drops into it, and it should last until pay day! 4. Moisturising our body in its entirety can be tedious at the best of times, but during the winter, the idea of stepping out into the cold from our nice hot shower to moisturise is even less appealing. Try using an in-shower moisturising gel instead! They’re pretty genius multi-taskers, really. 5. If you find that towel drying your hair makes for a tangled, frizzy mess, then try drying your hair with a t-shirt instead – no, really. They’re more absorbent than towels, and are much gentler on the hair, thus minimizing frizz! 6. Buying foundations online can prove to be disastrous when you’ve completely misjudged your own shade, but instead of just throwing it away and wasting your hard-earned money, try mixing it with a moisturiser for a healthy looking natural tan. 7. Hair looking flat and limp? Use your dry shampoo as a texturizing spray! 8. Festive, sparkly nails are worn by everyone (and their Aunt Sally) at this time of year; luckily, you can create your very own from the comfort of your own home. 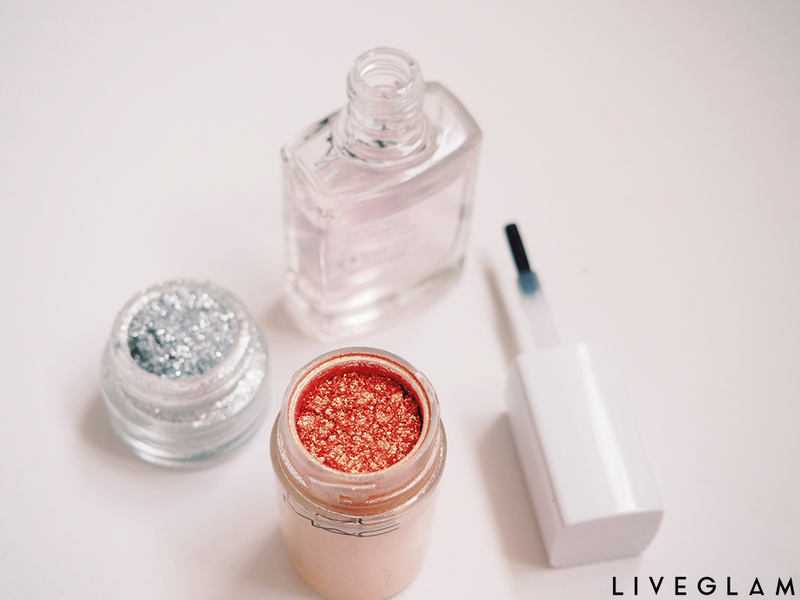 Just mix any clear nail topcoat polish with your favourite loose pigment eyeshadow, and voila! 9. Wanting to go for a sleek, slicked back ponytail, but flyaways are popping up here, there and everywhere? Just spritz a bit of hairspray on to an old toothbrush, and comb them back. 10. To avoid a messy manicure, apply Vaseline around the edges of your nails before painting them so that you can easily wipe away any mistakes. What are some of your lazy girl hacks? Let us know in the comments below!